Since their first appearance at the Museum of Fine Arts, Houston in 2002, the quilts of Gee’s Bend have been the subject of national critical acclaim and popularity, not least demonstrated by their appearance on the US postage stamp in 2006. 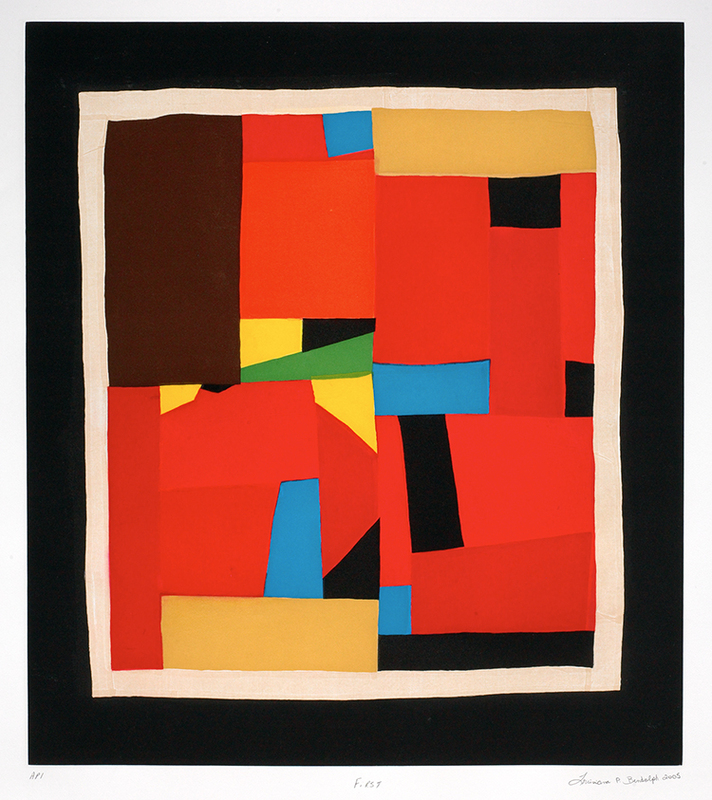 Made by multiple generations of African-American women from the isolated, rural community of Gee’s Bend (now Boykin), Alabama, these quilts have been compared to the likes of high modernist paintings, as well as improvisational jazz. With their innovative compositions of bold patterns, colors and textures, these masterful quilts continue to occupy the imagination of the American public. In December 2016, the Franklin G. Burroughs-Simeon B. Chapin Art Museum will bring a selection of these national treasures to a South Carolina audience for a second time with Gee’s Bend: From Quilts to Prints. 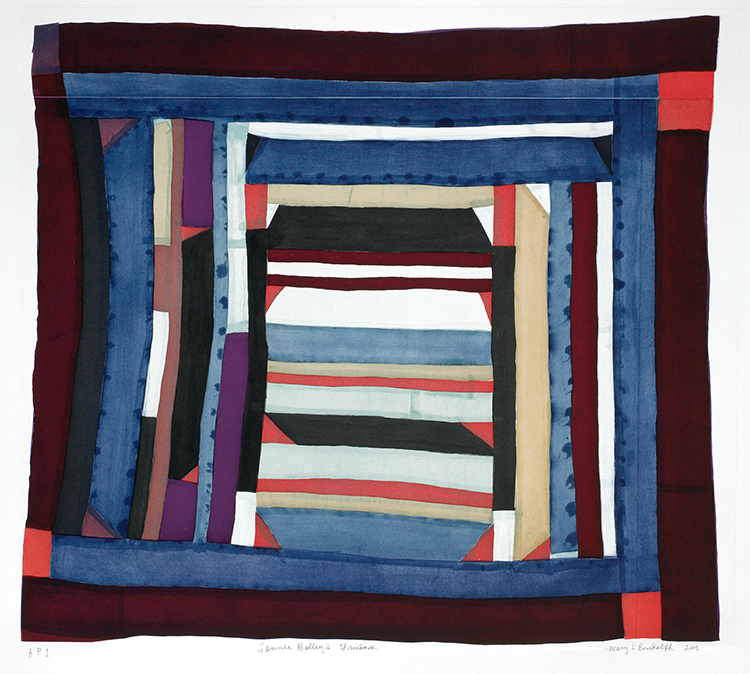 The focus of Gee’s Bend: From Quilts to Prints is on a series of limited edition prints – more specifically, fine art etchings – designed by four of the Gee’s Bend quilt makers and produced in collaboration with Paulson Bott Press in Berkeley, CA. Seen side by side with some of the famous quilts of Gee’s Bend, these prints open up new conversations about the translation of ideas between one artistic medium to another. 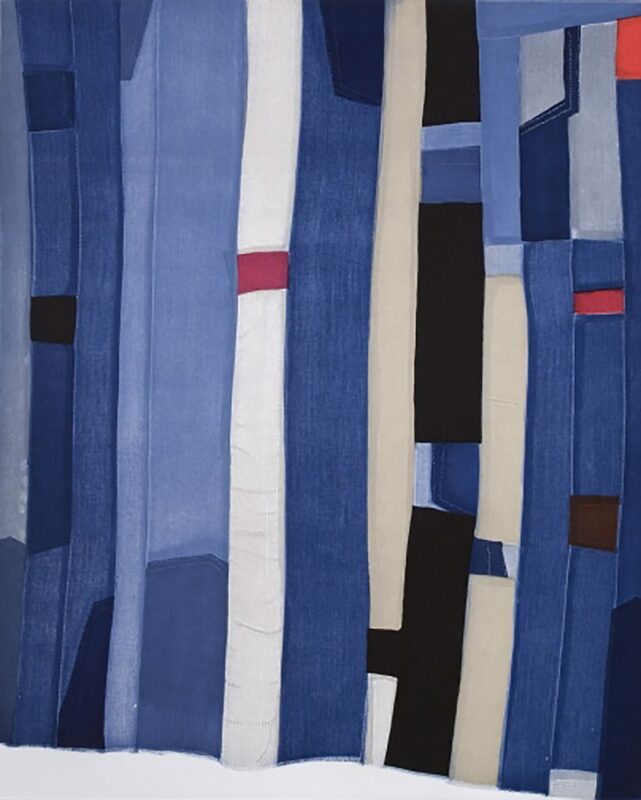 The exhibition includes a diverse array of objects, including a range of well-known 1960s work-clothes quilts made out of denim and corduroy and more recently made “New Generation” quilts, which feature improvisations on traditional Gee’s Bend patterns. Highlighting the printmaking process remains a focus of the exhibition’s display, which includes fabric maquettes that served as templates for the etchings, in addition to the etchings themselves. Visitors will learn about the history of the Gee’s Bend community, be able to trace the artists’ process of translating their ideas from fabric into print and be inspired by the stunning work of four significant American artists: Mary Lee Bendolph (b. 1935), Loretta Pettway (b. 1942), Louisiana P. Bendolph (b. 1960) and Loretta Bennett (b. 1960). The Gee’s Bend quilts suggest a range of styles, influences and materials found within African American quilt-making traditions. The quilts have many stories to tell of artistic innovation, triumph over hardship and pride in heritage. Originally created to provide extra layers of warmth on cold nights, the Gee’s Bend quilts, with their uniquely bold, graphic style, have moved beyond the world of craft into that of fine art. The juxtaposition of the quilts alongside their counterparts in print will provide an eye-opening opportunity to gain a sense of the brilliance of the Gee’s Bend quilters’ unique artistic style. 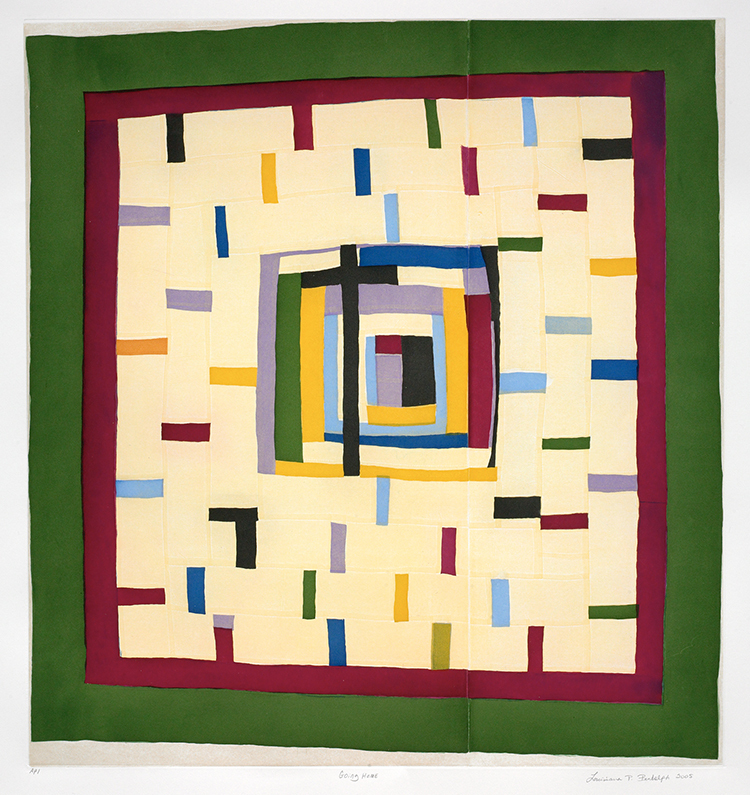 Referencing the catalog reproductions of the Gee’s Bend quilts exhibited at the Whitney Museum of Art in New York City in 2003, master printer Pam Paulson of Paulson Bott Press remarks, “…when [a quilt] was relieved of dimensionality, it became a purely graphic statement.” And thus, the seed was planted for the translation of the three-dimensional, fabric quilts into a new two-dimensional medium, the print.